One of the year's hottest new openings hosts its very first New Year's Eve celebration. You can start off by dining at Signature for its special NYE menu (RM168 per person from 6pm or RM198 per person from 9pm). 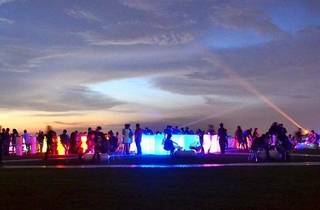 Stay for the party after 10pm at RM100 per person inclusive of two drinks. For a change of atmosphere, you can party at PLAY (RM50 for ladies and RM80 for men) or book a table at in-house sports bar, Score. 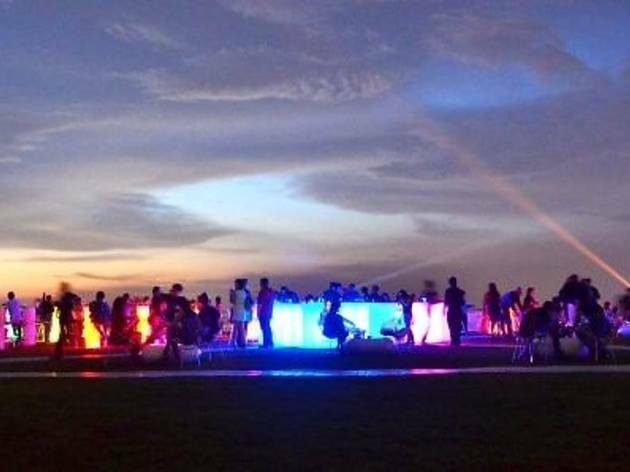 For the best views of the fireworks all around Klang Valley, head to Stratosphere.